Find a New Lincoln in Cranston, RI Today! Tasca Lincoln helps ensure that car shoppers near Providence and Warwick have access to a great selection of premium vehicles. These new Lincoln models offer some of the finest American luxury available on the market, and we're happy to bring them to neighboring communities. Shoppers can discover a great many models at Tasca Lincoln -- our inventory has some of the brand's most popular models. The new Lincoln MKC balances upscale design and features with its compact, yet practical crossover design. 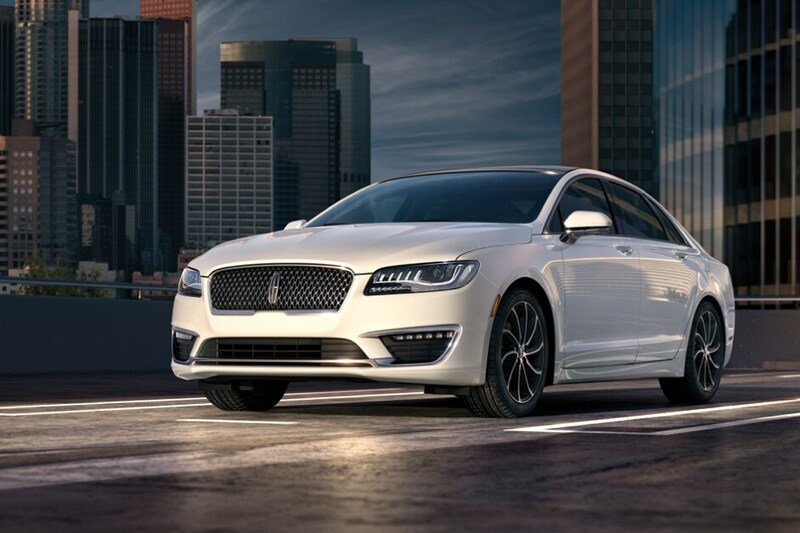 The Lincoln MKZ offers a more traditional luxury sedan experience. If you're looking for extra space, you can find it in the Lincoln MKX luxury midsize crossover. Finally, the full-size Navigator comes full of luxury features and impressive, truck-like capability, while the Lincoln Nautilus highlights luxury features. Each and every new model for sale at our dealership can be viewed online. 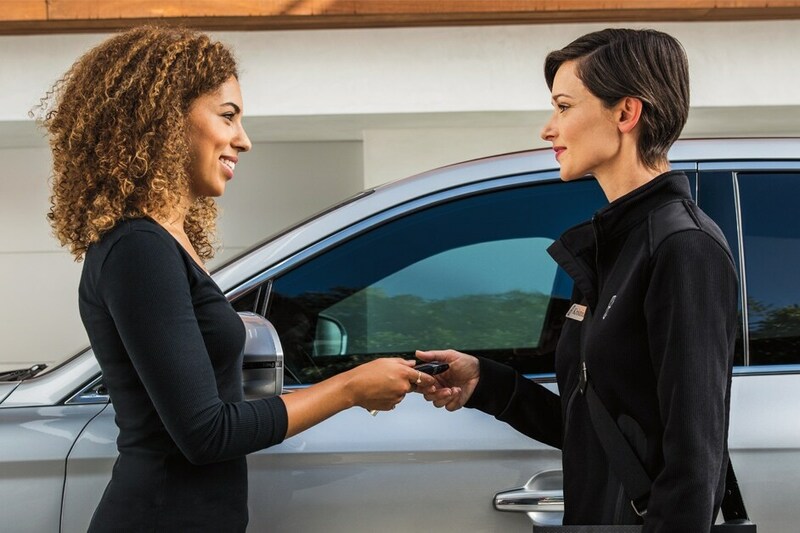 Simply select the new vehicle inventory and you can explore all of the available options from the comfort of your home. Make a short list of potential choices, then stop by our location near Johnston to see them for yourself. Tasca Lincoln is a great resource for pre-owned vehicles as well. Expand your search to include used cars and you'll see impressive variety. Our used Lincoln selection offers great deals on premium models. You can also browse through used options from Chevrolet, BMW, Alfa Romeo, GMC, and much more. Buying or leasing a vehicle from Tasca Lincoln is made easier by our in-house auto finance experts. A dedicated finance center gives shoppers access to tools and knowledge to help make the most of an auto loan or lease. If you're interested in a loan, we can help make sure you find competitive offers. That's because we work with a network of lenders. We'll send you application to all of them and shop for the best terms. Whether you seek a Lincoln lease or a loan, you can submit your application in just a few minutes. With our online form, you can complete the process from your personal computer. Lincoln service and repairs support is available right here at Tasca Lincoln. We offer the convenience of a dedicated service center with qualified Lincoln technicians. From your first oil change to your 100,000-mile checkup, our team has your back. Ready to make your Lincoln your own? We can help. Tasca Lincoln provides a wide range of Lincoln accessories through the parts center. From all-weather floor mats to splash guards and more, we can get you the upgrades you want. Plus, we offer great prices on replacements parts like oil filters and wiper blades. Ready to join the Lincoln community near Cranston and Smithfield? Give us a call to schedule a test drive. We can help you find the ideal Lincoln model that accommodates both your daily driving needs and your personal taste.